Boris S., SveTec, Slugos, Malke, O.B.I. More than 40 Artists from all over the world are a clear proof that Hard Techno is still alive and as long as we are here, working and fighting for the music that we love, it will never die. Together we are strong and together we stay hard. 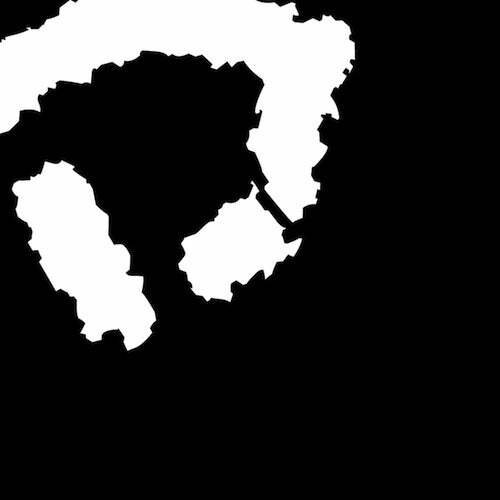 We are the "Definition Of Hard Techno" and we are presenting you 13 ep's full of remixes from the best and most active artists in the Hard Techno scene. 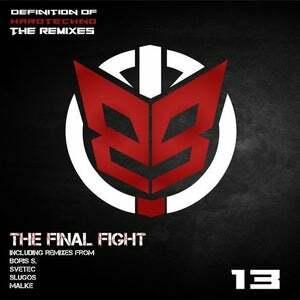 This time check the remixes of The Final Fight from Boris S., Svetec, Slugos and Malke.